Integral Physiotherapy is a well-known physiotherapy clinic in Edmonton. 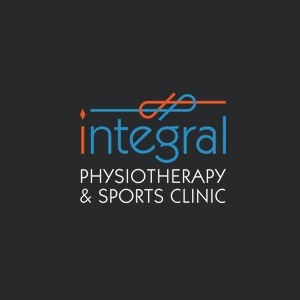 At Integral Physiotherapy, we have a team of experienced therapists who are truly passionate about healing patients from injury and helping them get back to their good health. Our range of services includes physiotherapy, massage therapy, vestibular rehabilitation, shockwave therapy, and much more.